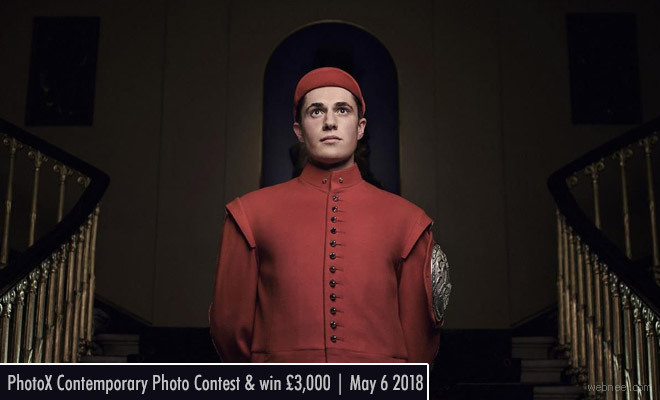 Photography Contest : PhotoX 2018 is produced by ArtGemini Prize, a global art prize promoting international contemporary art by emerging and established artists worldwide. To encourage and enhance the growth of contemporary photography ArtGeminiPrize organises the PhotoX Awards with Photo Crowd community. Photo crowd is a contest platform for the best photo contests and photo awards around with its global photographers community. The judging panel consists of renowned photographers along with the photocrowd community experts who will decide the winners of 2018 contest. The contest is open to all photographers around the world irrespective of their place of origin. The winners are entitled to cash award of £2600 and their works are shown and sold in two curated exhibitions in London. Categories : There are three categories Energy, Wilderness and Humanity. Winners’ exhibition at New Artist Fair London.